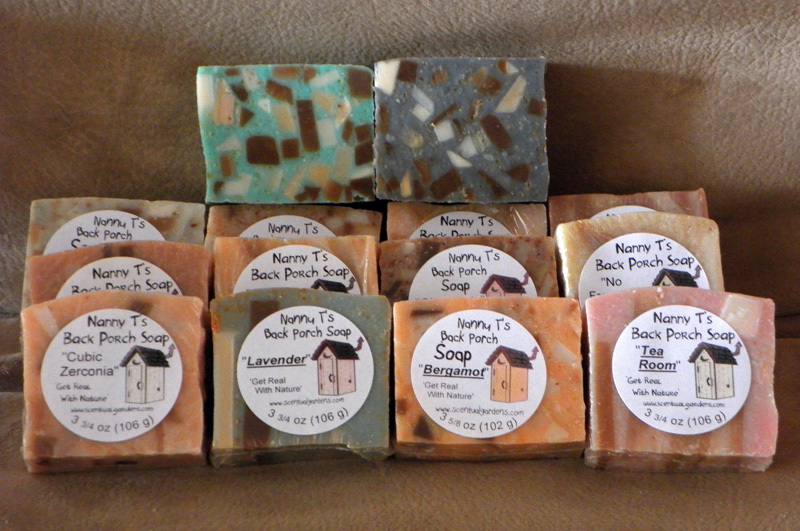 A lard-based soap loaded with lots of pieces from our other soaps! Anything and everything from Castile to pine tar to goat milk could be in it! 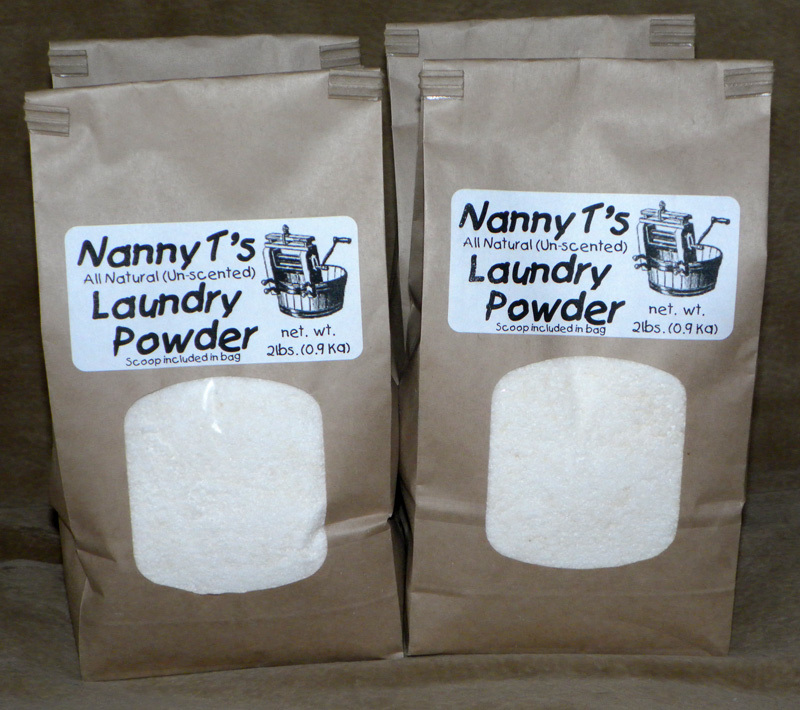 We add some color with a fragrance oil to make a great "anytime" soap. 3-3/8 oz. bar size. These soaps do not apply to the 5 for 4 discount. 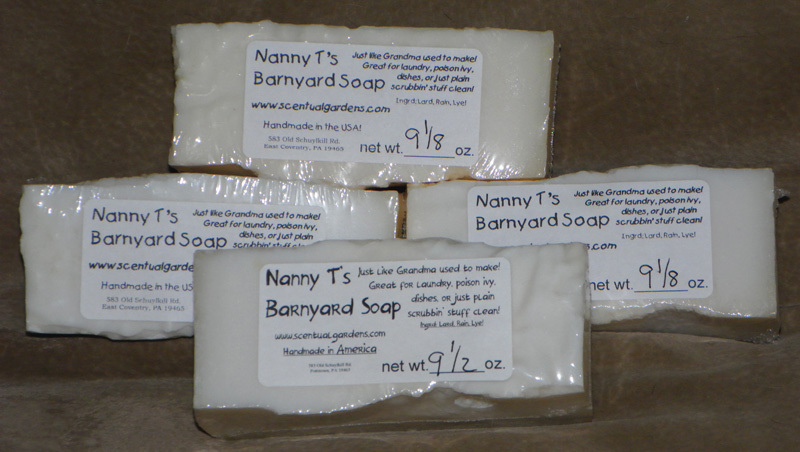 Random Testimonial: LOVE, LOVE, LOVE your soaps. they are a staple at our house!! !